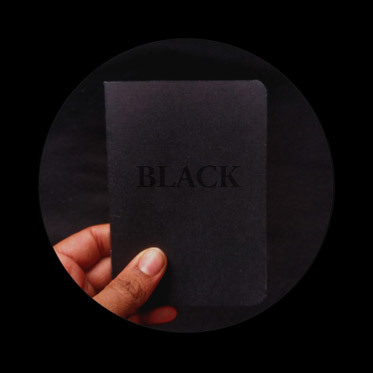 BLACK (Working Title) is a project from six local Black artists, curators, and cultural producers. Since it opened in January, they have been visiting the exhibition Constructing Identity: Petrucci Family Foundation of African-American Art exhibition to engage in conversation about the works on display, while also coming together to exchange ideas and reflect on themes and topics present in each other’s work. The group will collaborate on an artistic response that museum visitors can experience in The Art is Ours education and community gallery, and an evening of “Kaleidoscope Conversation” on April 7th in the Constructing Identity galleries. Participating artists: Intisar Abioto, maxx martinez, Jamaali Roberts, Sharita Towne, Ashley Stull Meyers, and Melanie Stevens. Takes place In the Constructing Identity galleries.